This book is our more academic version of this topic, designed more for the theologian. Our practical, hands-on, user-friendly version for personal or group use is Hearing God Through Biblical Meditation. Shift from Western study to Biblical Meditation GUARANTEED! 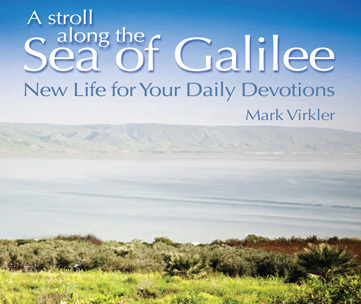 I studied my Bible wrong for the first 10 years of my Christian life because the center of the studying process was Mark Virkler's brain, rather than revelation and insight from the Holy Spirit. I didn't do what King David did. He said his thoughts were troubling until he came into the sanctuary of the Lord, then he perceived (Ps. 73:17). Wow! He stepped beyond his own thinking, and came into God's presence, and then experienced perception, Holy Spirit revelation. Tell me, isn't that much better than me studying the Bible on my own? I sure think so! 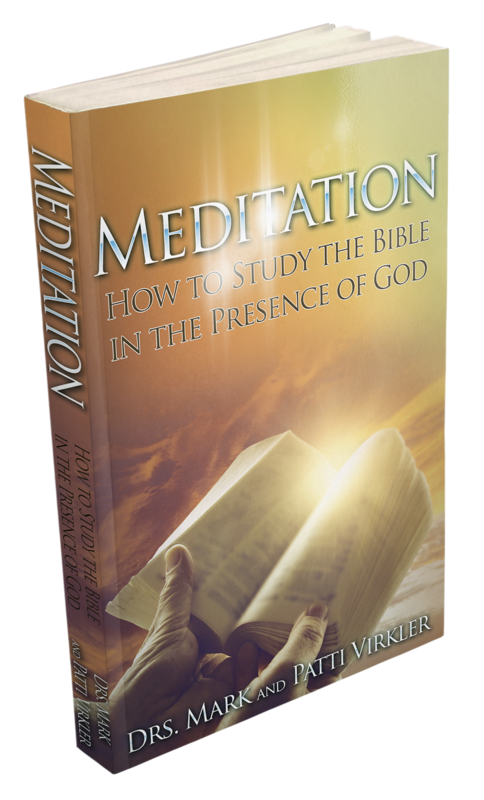 So in this booklet we show you what the Bible says about meditation. What is it? How is it done? What can mess it up? How do I do it correctly? We detail the exact steps you can take so you live in a posture of meditation every day, all the time. We even illustrate the process with several examples. And beyond that, the Bible says we are to use this meditation process for all of life. 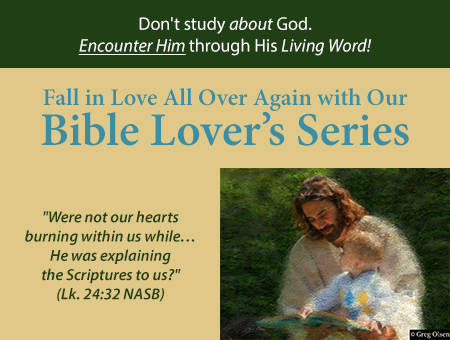 So we will teach you how to receive revelation knowledge in each and every area of your life, regardless of what book you are exploring or what problem you are researching or what area of life you are looking at, for He IS Lord of All and gives revelation to all and in all areas of life. Even Einstein received revelation from God which transformed the field of science, because he said, "I want to know God's thoughts, the rest are details." He hungered for divine revelation. He knew how to posture his heart to receive divine revelation and he transformed science, the field he was working in. You can bring revelation to the field God has called you to work in by bringing meditation to that field. Let us teach you how.